When you discover the new Ford Escape, you discover comfort and capability designed with you in mind. It’s sleek and refined appearance paired with high-tech functionality give you everything you desire in a new vehicle, while the wide range of available features gives you the means to tailor your new Escape to specific needs. With a vehicle this well-made, every drive feels like an escape. 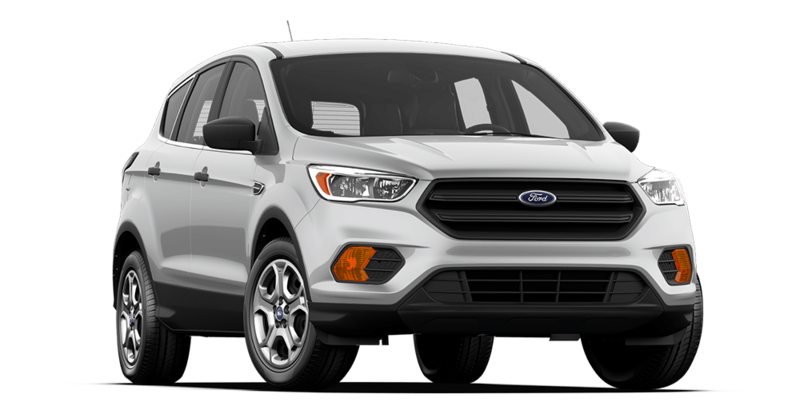 Here at Quirk Ford in Braintree, MA, we offer a massive inventory with a wide variety of colors and trim levels, so you can be sure that you will find the Ford Escape of your dreams. Our friendly and professional sales staff is prepared to assist you with all of your car shopping needs so come on in today and see how Quirk works for you! **Includes available rebates. Lease: $1999 cash or trade down,10.5k miles, $0 security, tax, title, reg. acquisition doc. fees additional. Extra charges may apply at lease end. With approved credit, must finance with Ford Credit. Trade Assistance requires trade of '10 or newer vehicle. See dealer for details. Subject to program change without notice. $299 documentation fee not included in final price. $20 per $1,000 borrowed. Security deposit not required. By submitting you agree to our terms and conditions Stock #F108402. Residency restrictions apply. Sale ends 03-31-2019.